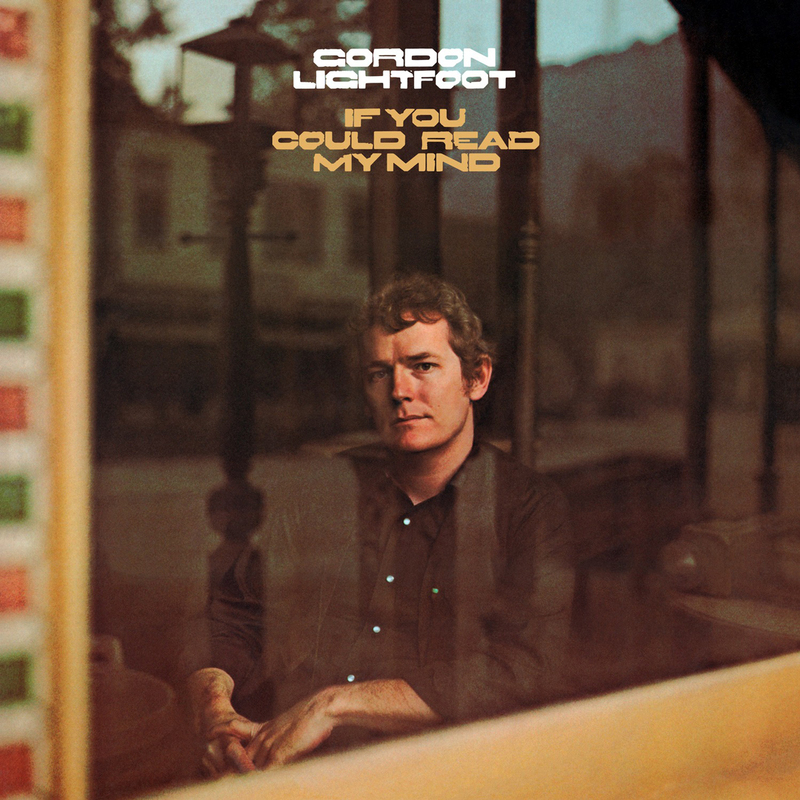 Gordon Lightfoot will be celebrating his five decades of classic songs and albums with his 2015-16 tour this year. The groundbreaking tour will be taking him throughout the United States and Canada, and Friday Music is proud to be a part of the celebration with one of his amazing breakthrough smash album If You Could Read My Mind. This new impeccably mastered 180 Gram Audiophile Lp features all of his definitive classics. His most famous and revered tunes are all included like The Minstrel Of The Dawn, Sit Down Young Stranger and of course If You Could Read My Mind. This audiophile event contains even more of his most loved classics like The Pony Man, Approaching Lavender and his stellar rendition of Kris Kristofferson’s Me And Bobby McGee.